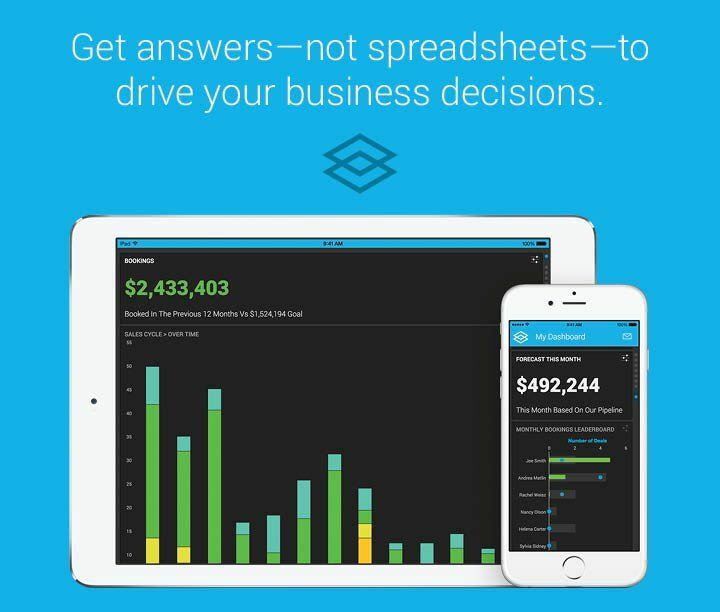 How much does InsightSquared cost ? 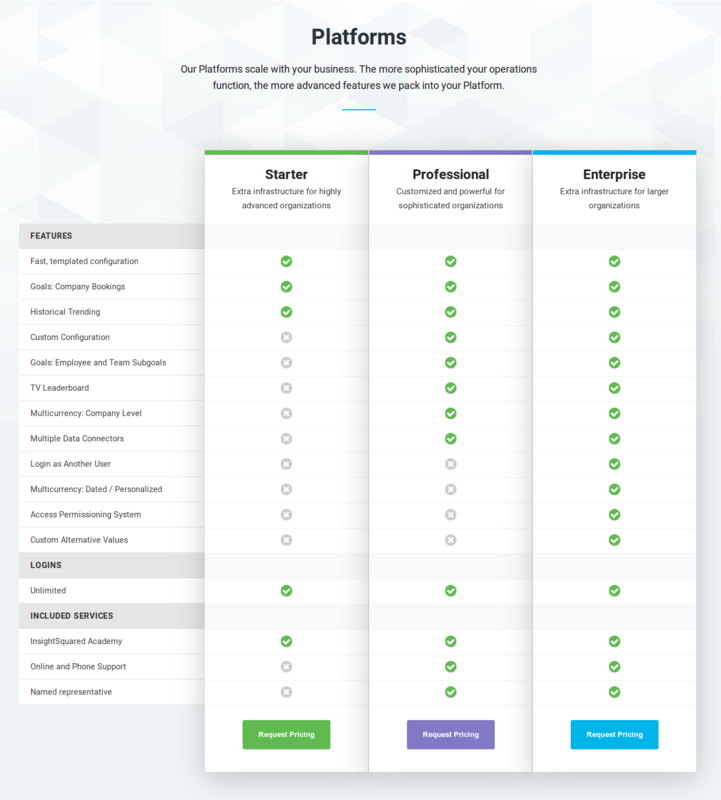 InsightSquared provides a custom pricing for their software. 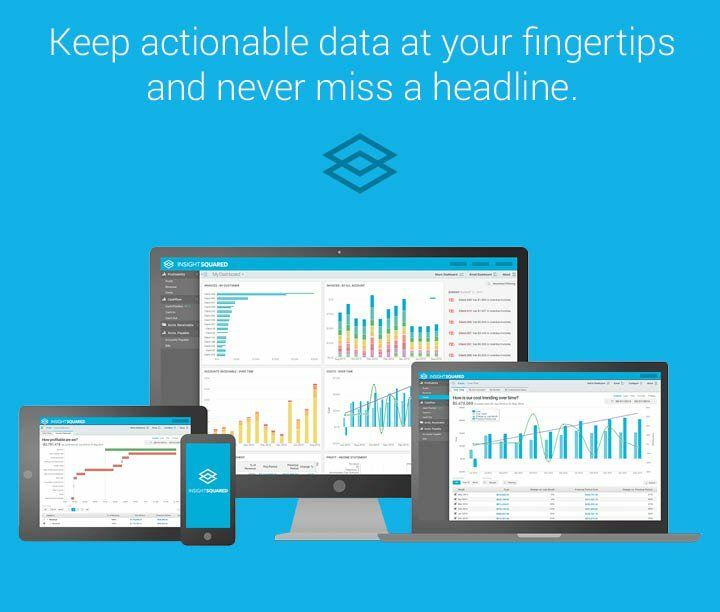 Ready-to-go analytics for your growing company. Customized and powerful for mature organizations. Extra infrastructure for larger organizations. Pros: Software provides good insight in SF data. 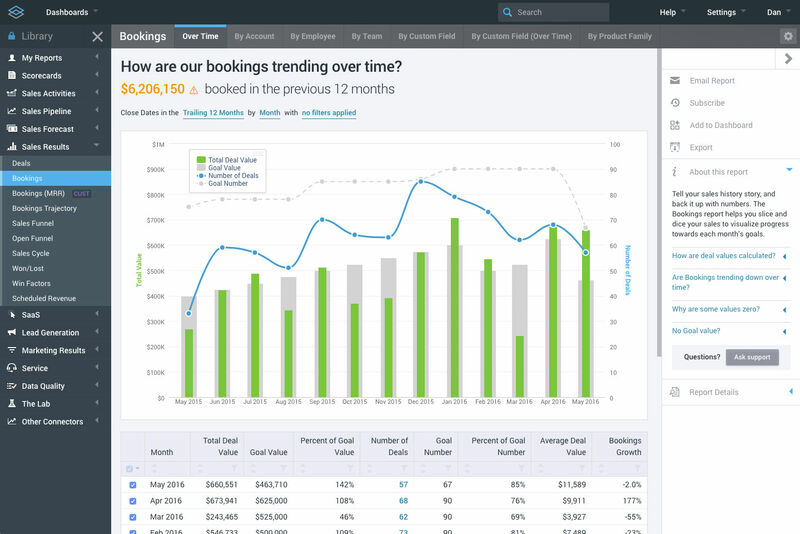 Great tool for really looking at your sales data to find trends beyond what SF provides. Great graphing, great ways to look at data at a macro and at a micro level. Cons: It's not terribly intuitive. You will need training, and the training again after to play with it awhile. Overall: I'd use it again if company wanted to provide it. I'm not sure I'd choose it. "Super easy to use! " The way that they dissect the data. In addition, it is really easy to see each team. There is not much that i dislike. The product is user friendly! "Great insight for marketing and sales professionals "
I enjoy having visibility into our pipeline, down to the dollar amount. 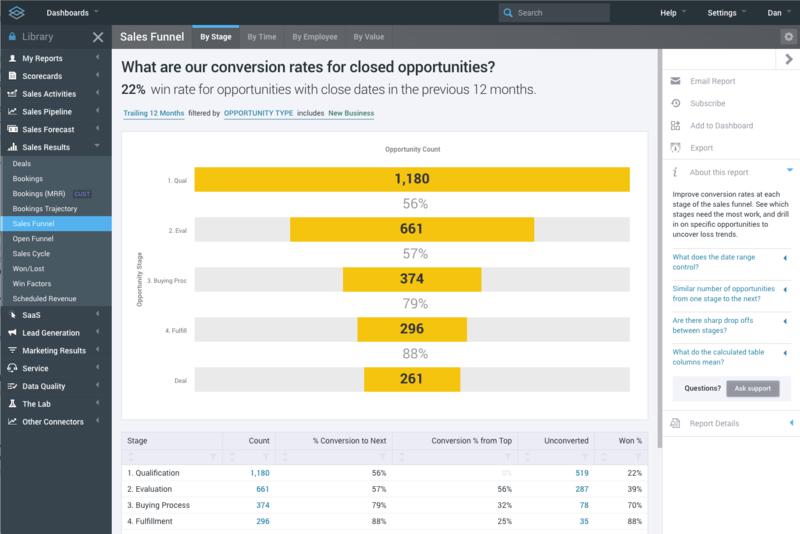 The granular sales analytics feature makes my life as a marketer much easier. We are able to achieve marketing and sales alignment because both parts of our revenue team have access to the same data sets. Our company has been using Insight Squared for quite a while for only very basic reporting. We recently decided to dive more into thorough reporting and all of our reps have been very helpful and accommodating to schedule. Some reports are a little difficult/involved to build. That being said we are usually able to get help quite quickly. For recruiting, there are rewards for hired candidates. Insight has helped us generate reports for who hired which candidate. "Working with InsightSquared is a Pleasure!!!" 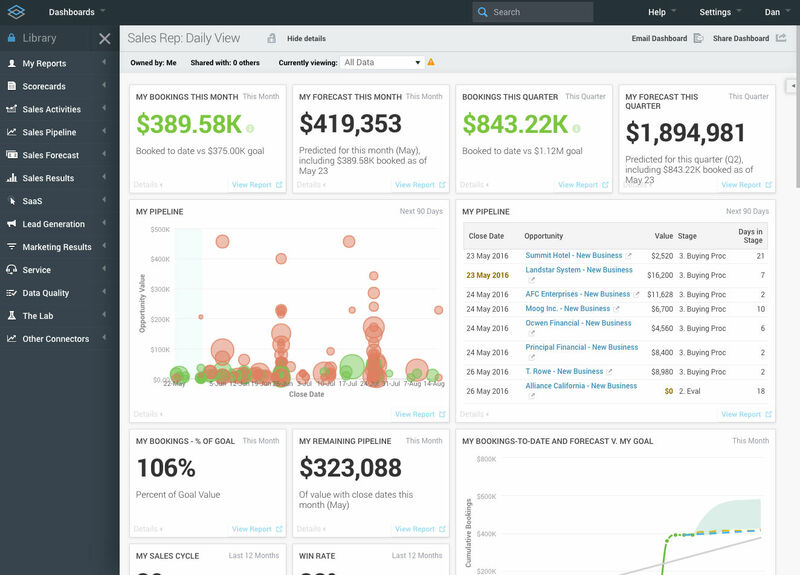 The team at InsightSquared is knowledgeable, friendly, and very responsive. They are truly a partner and not a vendor. They have been very quick to respond to any questions or concerns we've had with the solution. They have also gone out of their way to ensure we are having a good experience with their solution. I can't think of a single negative things to share about my experience with the InsightSquared team. They truly aim to please. Try the tool and you will not be disappointed. 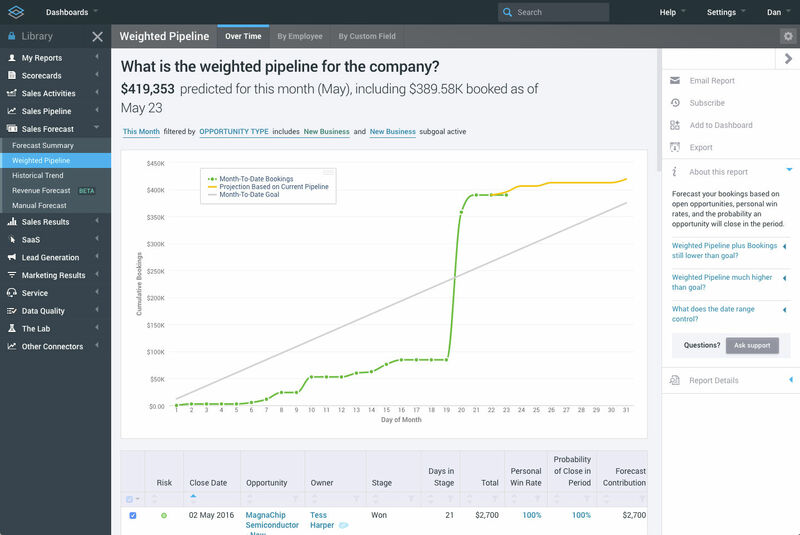 We've used InsightSquared to identify holes in our Sales process. 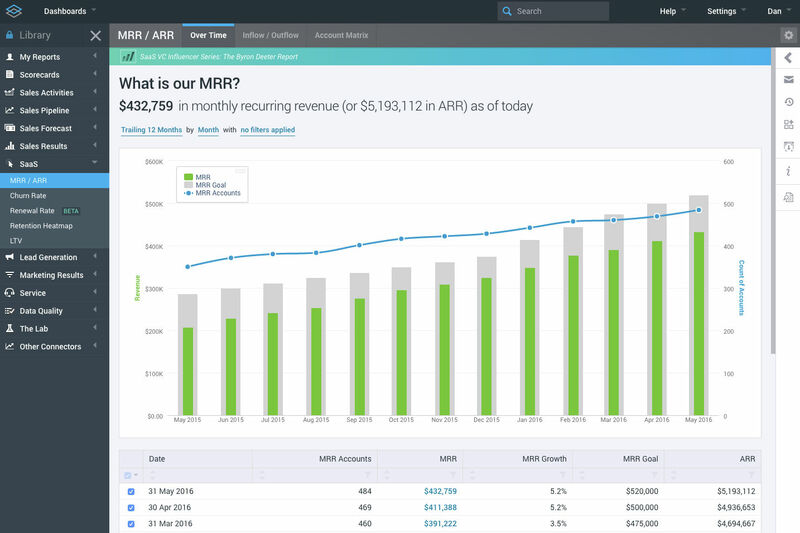 We've benefitted from having better visibility into our Sales funnel and the performance of each of our Sales Reps. I like how I can view my consultants KPI's, it makes troubleshooting their process' a breeze! I do not currently have anything that I dislike about the system. I am able to coach and mentor our younger associates better. Pros: It's been helpful for sales management to track and report on sales pipeline. It find trends and uncovers which opportunities are at risk. This can help identify best next steps. Cons: Not native to Salesforce. Requires sales management to proactively log-in. This can make it difficult to incorporate into existing reporting processes. 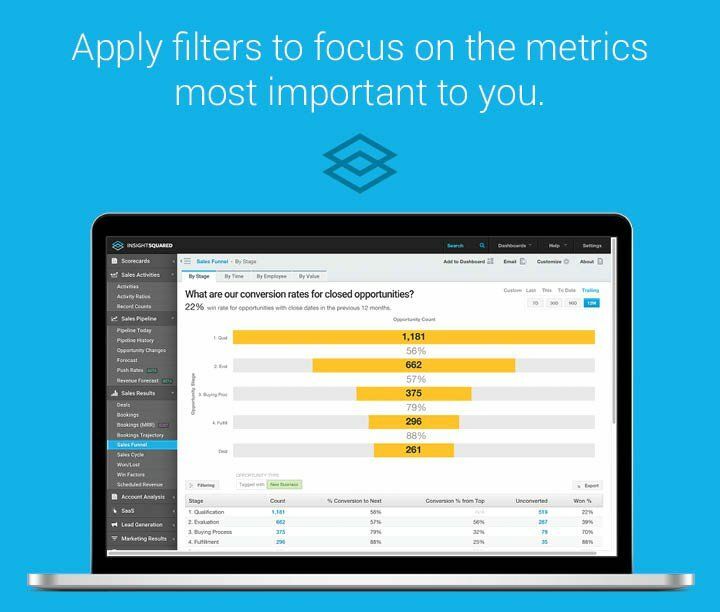 Insight Squared provides a clear, concise picture of your company's key metrics. The daily insights into my sales and recruiting teams activities are key to understanding our strengths and weaknesses as an organization. It allows us to pinpoint areas we need to improve on quickly. Really no dislikes. We've used Insight Squared for years. They are helpful at every step in the process. 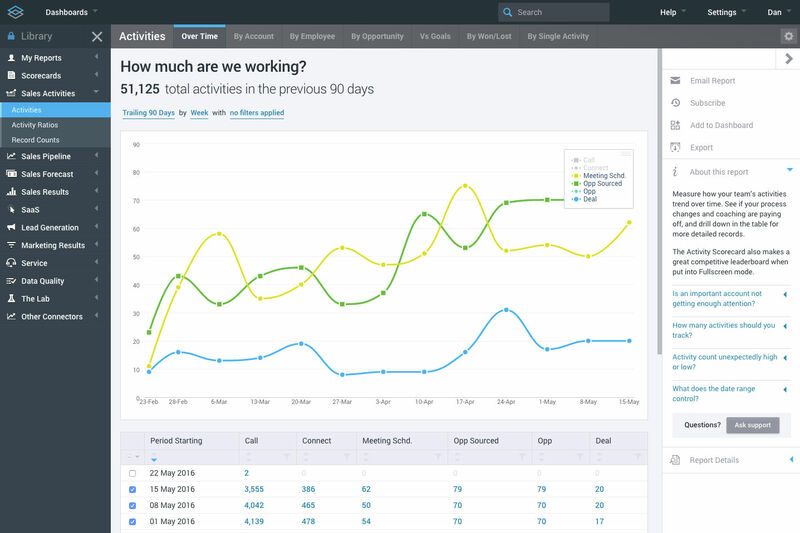 We use InsightSquared daily to evaluate our activities and trends in the market. We are quickly able to analyze our sales metrics and ratios. We know what we need to improve immediately. 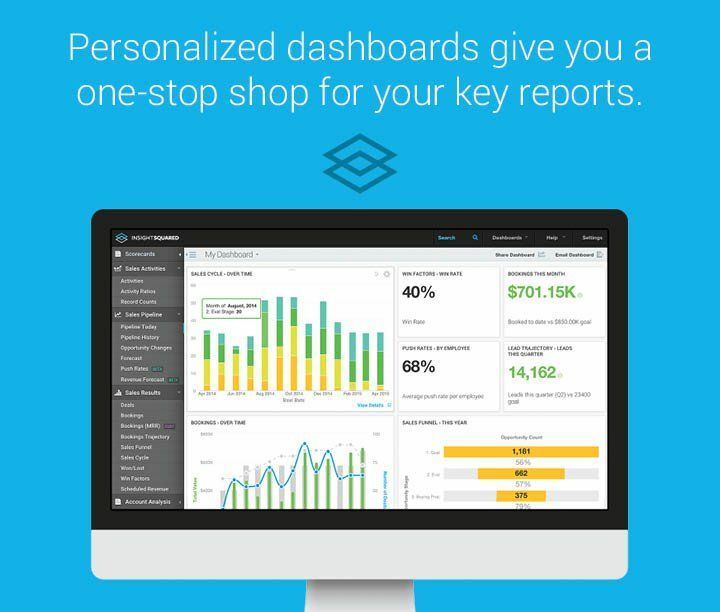 Love the easy to use reporting and wide variety of report types. Their tech support is super responsive and easy to work with. Sometimes printed reports do not display correctly. Take time to learn about all the features! Insight is very powerful and can be incredible useful! Able to find useful metrics for areas of needed improvements within our company. 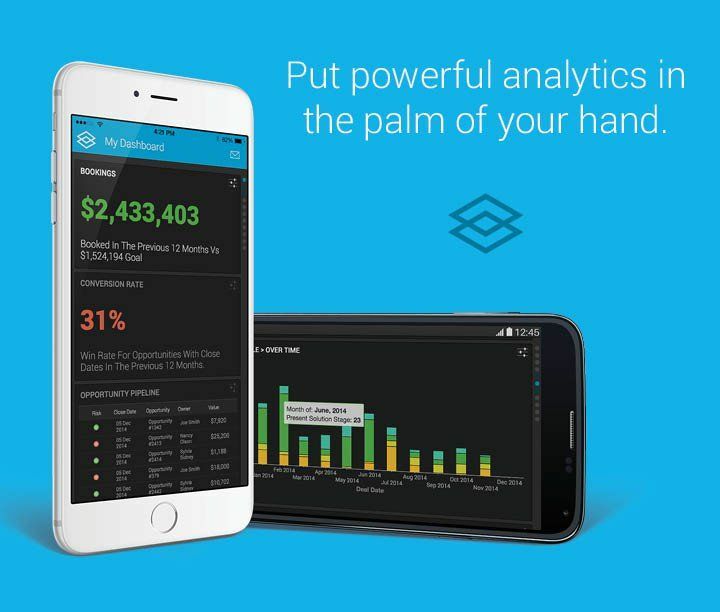 InsightSquared Demo - Put powerful analytics in the palm of your hand.